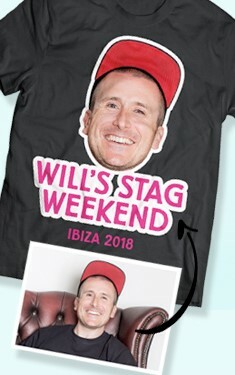 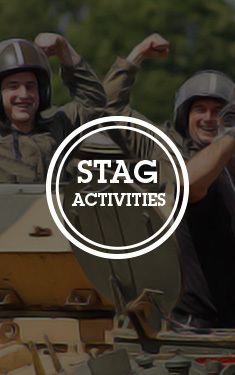 When it comes to putting together a theme for the stag this has to be one of the easiest and cheapest ways to do it. 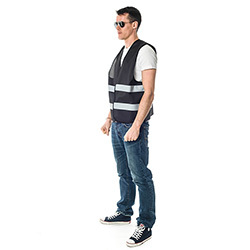 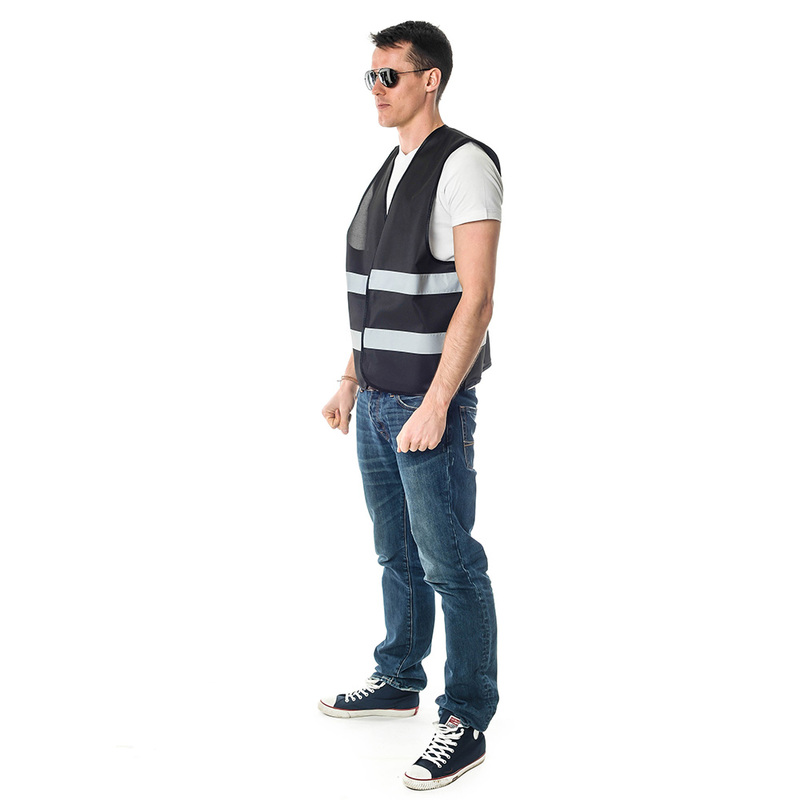 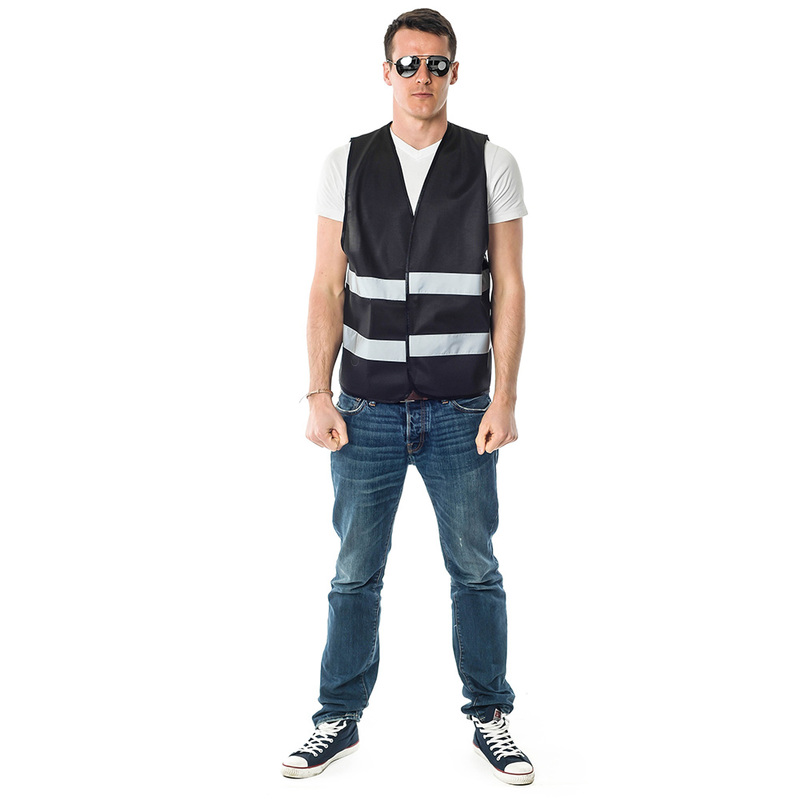 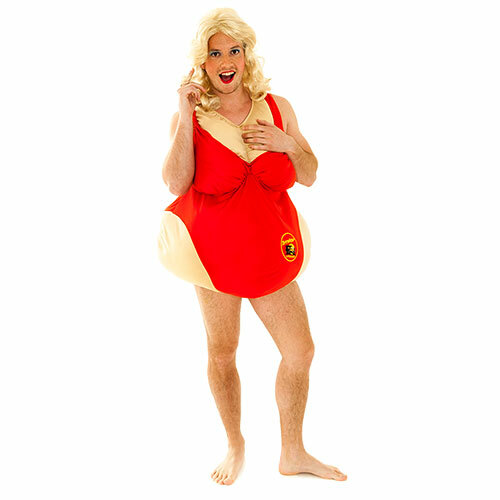 These Female Body Inspector vests are an absolute bargain and will fit anybody up to a XXL. 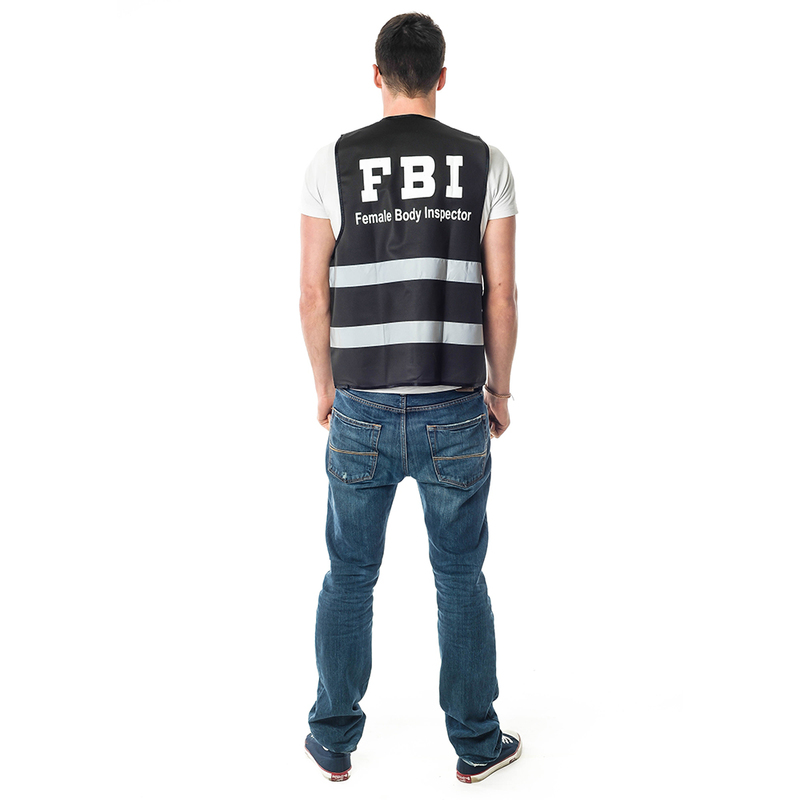 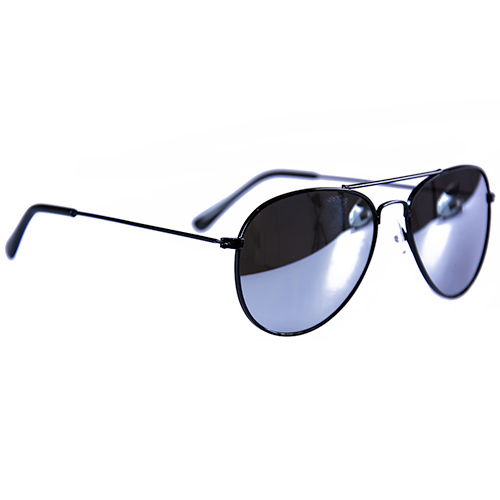 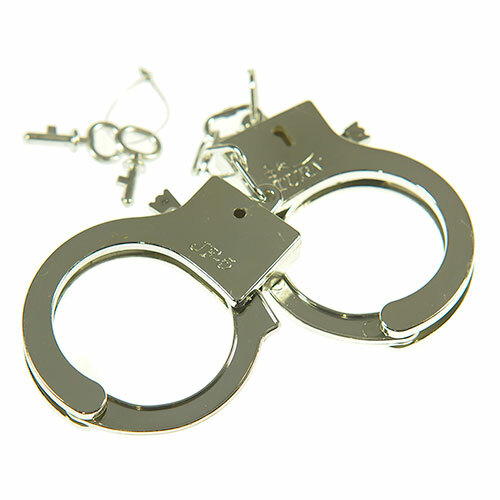 The one size item is mainly black with the silvery white reflective strips and the FBI text in white. 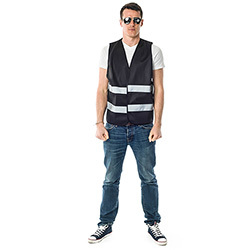 Getting one of these for everybody in the group should be well within budget and it's the sort of thing that nobody will complain about wearing and will attract loads of attention from motorists and women alike.